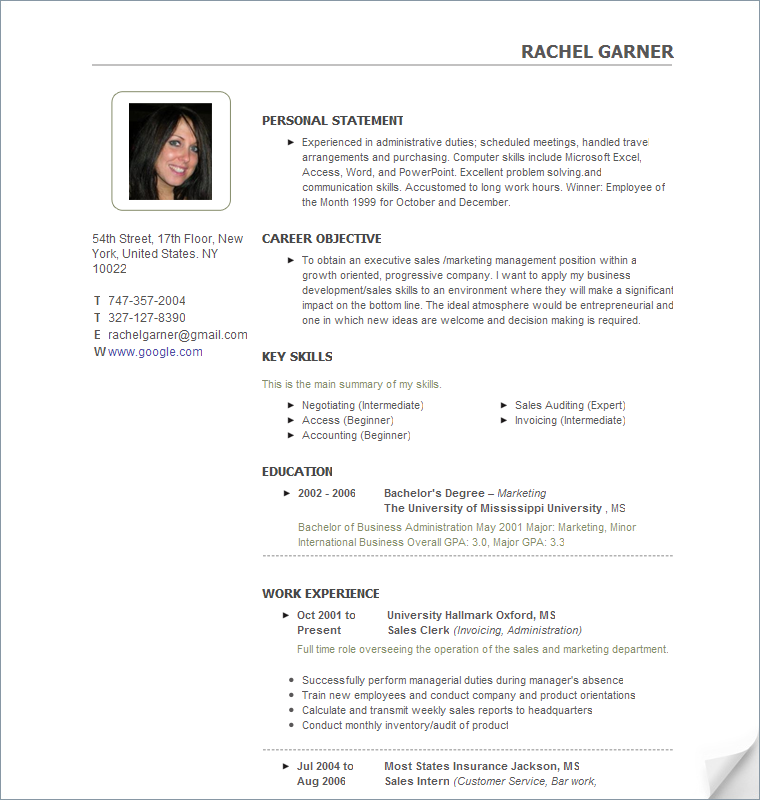 Public Relations is a competitive industry – so how do you make your resume template stand out? Brian Kearney is studying PR and has started his own PR service, Driving Force PR. In this interview he tells us how he got into the industry and shares some tips. Since my senior year of high school, I have been interning in the field of Public Relations on both the agency side and client side. My experience ranges from boutique PR agencies to fortune 50 companies. I feel as though I perform at my best and at my full potential under stress and in a fast paced environment. I love the PR world because it’s both of those on a daily basis. I am very grateful to have financial backing so I do not rely on my clients for financial independence. This has enabled me to sign on brands that I truly believe in and have a passion for working with, which I think is important when representing a brand. I would like to keep this way of working if I continue Driving Force PR when I am finished with school. I think having clients you truly believe in is most important and takes importance over how much money you make. I like being the boss, and I think because of my age and experience that I bring a new set of tools and strategies to the table. I wake up at 5:45 to handle morning media queries. I may have to coordinate with an associate to ship out samples of our clients’ product to the press person who requested it. I am constantly checking email, voicemails, and engaging in social media. Truth is, there is no “typical day”. Some days I am on the phone or answering emails until late hours of the night, and other days, I am talking to my client for 2 hours on new strategic ways of integrating social media into our campaign. This is a 24/7 industry. What’s The Most Satisfying Part of the Job? To see all your hard work pay off in some way, whether it be a feature in a popular magazine, or just having your client say thank you. That’s what is most satisfying to me. Have You Got Any Job Search Tips for Someone Wanting to Work in PR? It is cut throat. You should intern as soon as you can and network with everyone. This industry is not for sensitive people – be prepared to face rejection and problems daily; you need thick skin. 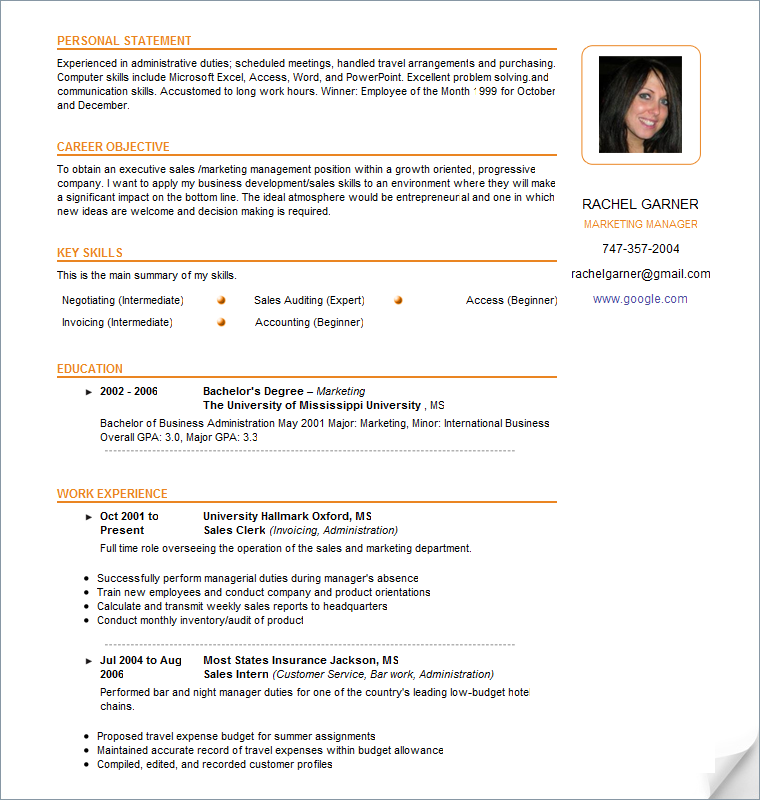 What do you think is the most important thing on a resume? Prior experience. If you’re going into the PR industry, you need more work/real-life experience than working at your local pizzeria. Get out there and get a taste of it!